Look what’s growing at College Park! Happy Spring!! NEWS: Next Clean Up Saturday morning May 11th from 8am to noon. We are excited to now have a search capability for the database of over 5000 burials at College Park. Simply enter the name (or partial name) of the deceased in the search box, and then select the name from the list of results. The data that CPCA has gathered including the location of the gravesite in the cemetery, photos and any historical information will be displayed. This database will be updated periodically by the CPCA history committee. Only 350 headstones and partials remain. College Memorial Park Cemetery was founded in 1896, the earliest headstone discovered is from 1892. 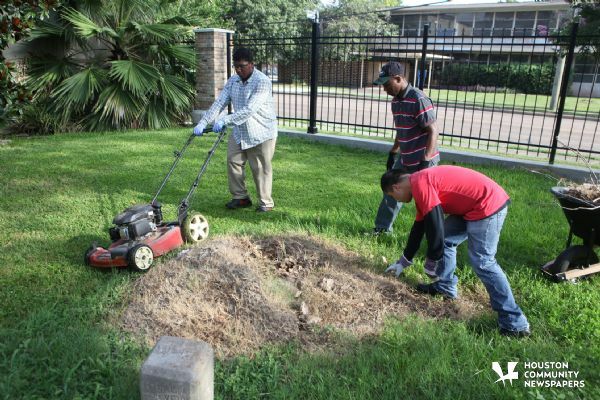 The Cemetery served primarily as the burial grounds for the Baptist communities in Houston’s fourth Ward. 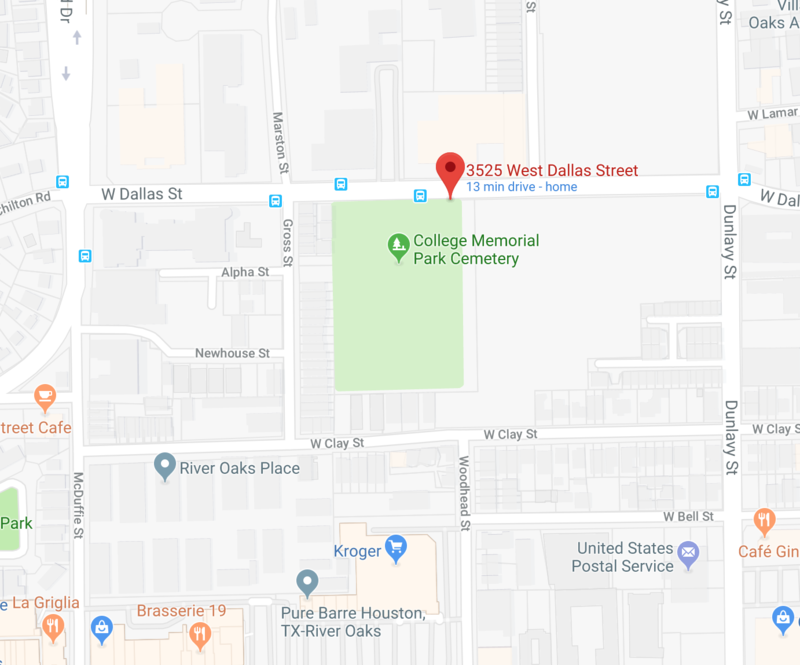 Of the 5000 people that are interred at “College Park” many began their lives in slavery or are descended from the freed slaves that settled in Houston in the late 1800’s. Check the HISTORY page for more information. The last documented burial was in 1972. 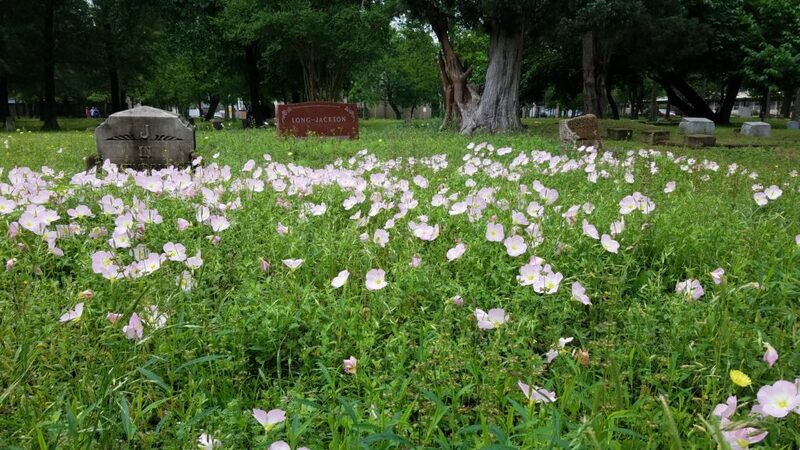 College Park Cemetery was uncared for many years and several unsuccessful restoration efforts were begun in the years following the 1970’s. The College Park Cemetery Association became a 501c(3) in 2010 and since that time has been in charge of the restoration and maintenance of College Park. For more information on the CPCA click on the ABOUT tab.